Are you the next urban farmer? Do you love the idea of growing your own food? It’s not for everyone, but the idea of the modern victory garden is starting to catch on. As consumers, we have the ability to reduce food waste, carbon emissions, and harsh chemicals/pesticides by growing our own food. 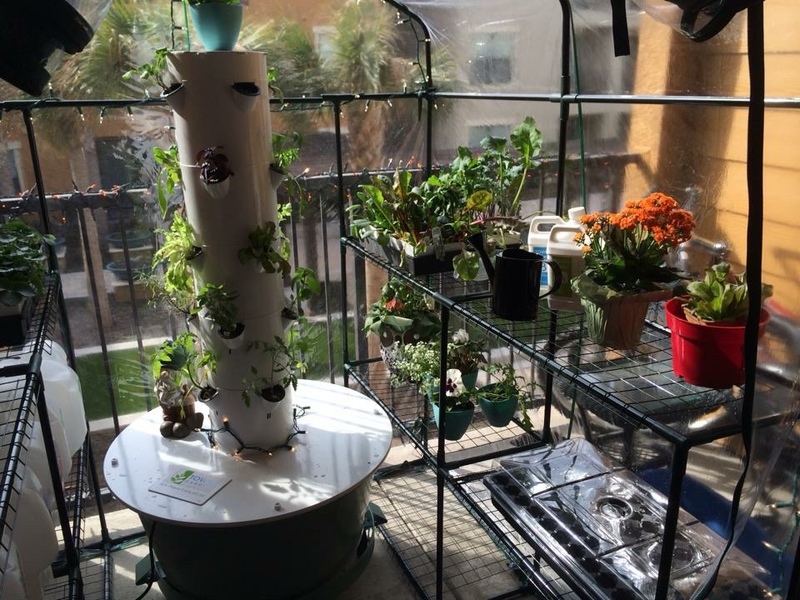 We have multiple growing solutions for the aspiring home gardener, whether you’re growing inside or out. Our mission is to teach our clients how to grow at home, and to equip them with the tools they need to succeed. We offer hydroponic systems to fit most budgets, high quality non-GMO seedlings, and personal guidance to ensure your growing success. It doesn’t take much to feed yourself and your family fresh, non-GMO produce!